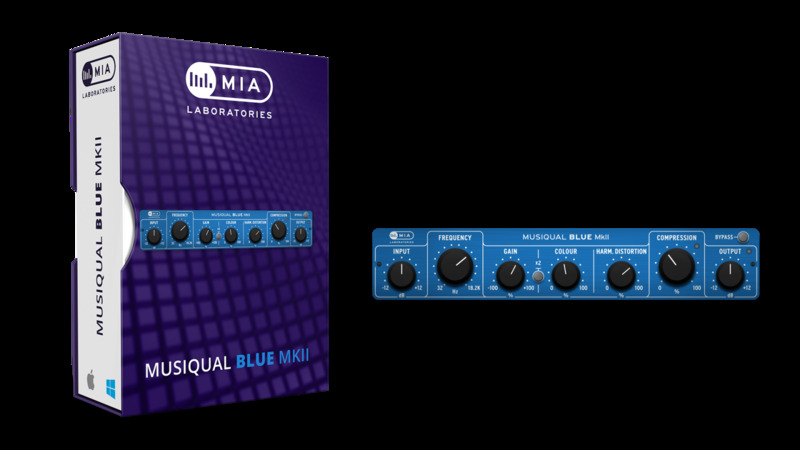 Musiqual BLUE is committed to deliver a digital – yet so analogue – equalisation, with a very vivid flavour one can almost 'taste'. An exquisite EQ with 16 bands to choose from, forged from the experience gained over countless working hours on Class A analogue equipment. It allows the user to add or subtract basic frequencies without the usual digital restrictions. The Musiqual tools encapsulate all the characteristics and inner workings of their analog counterparts, and provide the user with a simple way to achieve the perfect combination of tone and color. 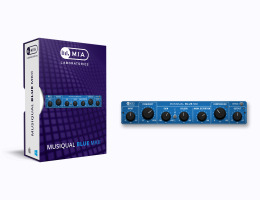 Musiqual BLUE boasts sound colouring options that assist the musical analogies of harmonics, while providing precise control over the intensity of these harmonic frequencies. Its coloration capability is one essential feature among many others, giving this digital tool and its user the ‘magical power’ to recreate the much respected and celebrated analogue sound of the pre-digital era.